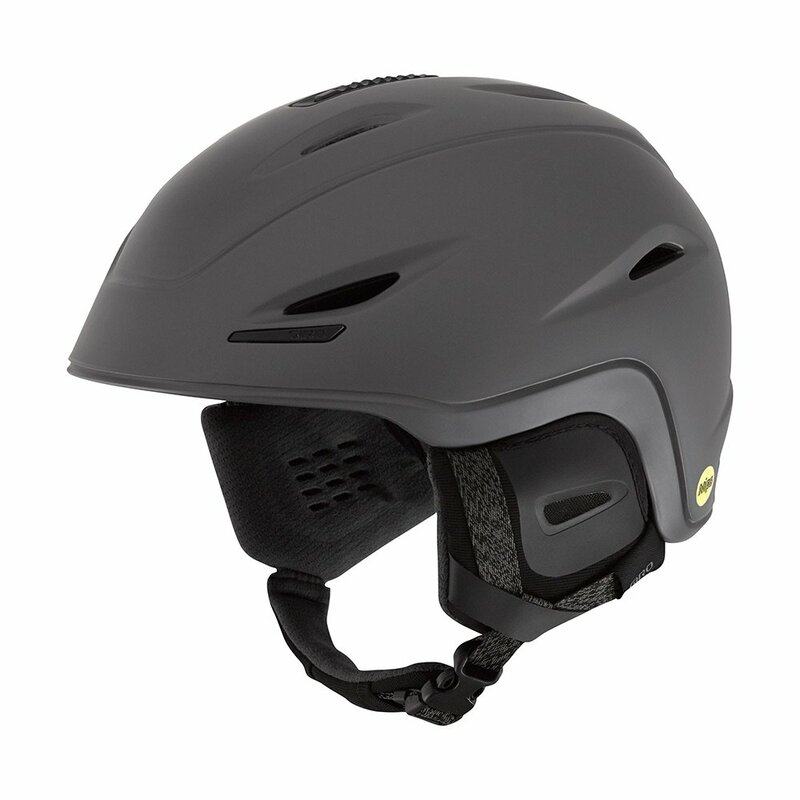 Wherever you're headed and however you're getting there the Giro Union MIPS Helmet is designed to give you the most protection possible in one comfortable to wear package. That's because it's built with Multi-directional Impact Protection Systems that better absorb the force of most on-mountain falls, protecting you better and letting you focus on having a good time. There's an XT2® lining making sure the only funky part of your day is the good kind. "Is this a 2017 model"
"Yes, this is the 2017 model!"